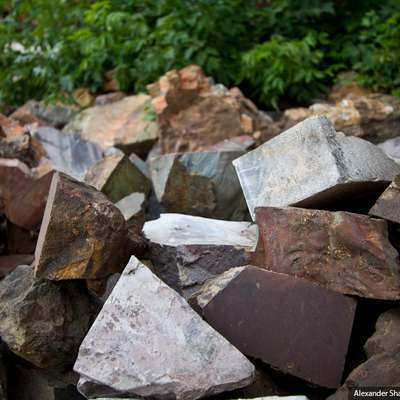 This course is learn to identify rocks and minerals from their photographs. Most images have been taken from the great Virtual Geology Museum sponsored by Cochise College. ______________________________________________________________ Thanks to Soil_Sci, DW7 is supporting this course. See the two "What next?" levels for suggestions for further study. Course extended August 2014.